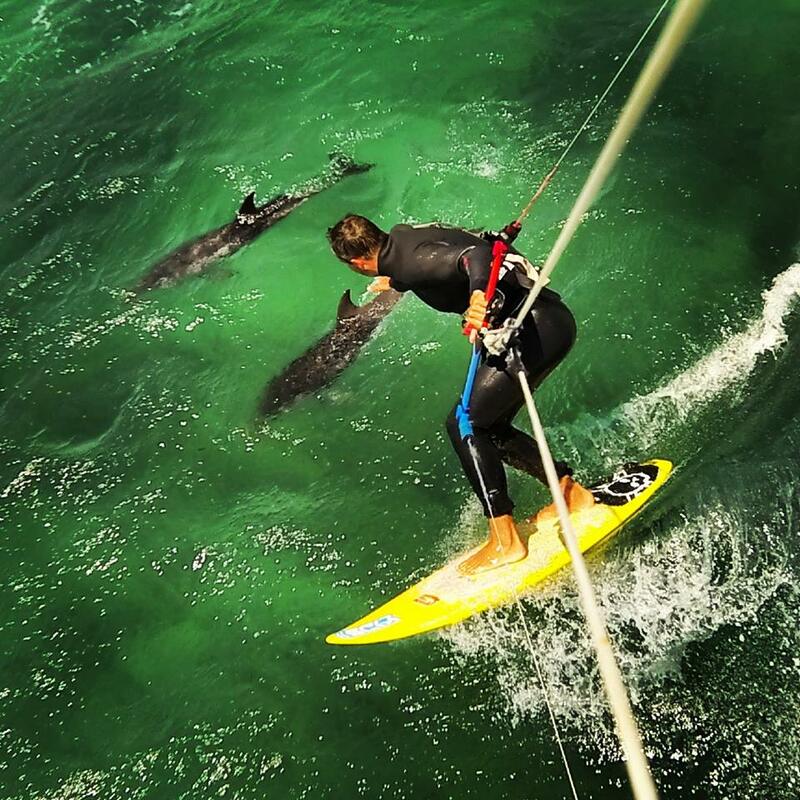 My friend Zarand Duska from http://Kiteline.hu captured this awesome picture while he was riding with dolphins. He used his #GoPro Hero3+ cam and an #XSories kiteline camera mount. Amazing photo thanks for sharing!